The MMR vaccine may not only protect you from measles, mumps, and rubella — it may lower your risk of contracting other serious infections as well, according to a new study from Statens Serum Institute in Denmark. The study, which is published in the Journal of the American Medical Association, surveyed nearly half a million Danish children born between 1996 and 2006. Over a period ranging from 11 months to two years, the researchers tracked immunization among these children. Besides an MMR shot at 15 months, the recommended vaccine schedule included shots for diphtheria, tetanus, pertussis, polio, and Haemophilus influenzae type b (DTaP-IPV-Hib) administered at three, five, and 12 months. 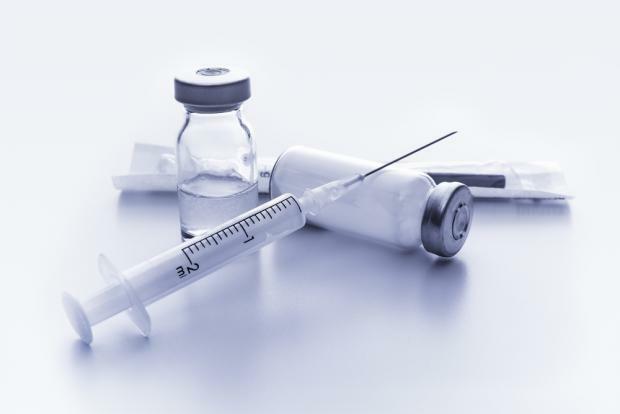 The researchers found that receiving the MMR vaccine on time — that is, after the DTaP-IPV-Hib shot — corresponded to a lower risk of being involved in one of the 56,889 hospital admissions for general infections attributed to the sample. This relationship was particularly clear for lower respiratory tract infections and complications requiring longer hospitalization. But while the results point to new benefits, they also illuminate a waning compliance with public health recommendations.